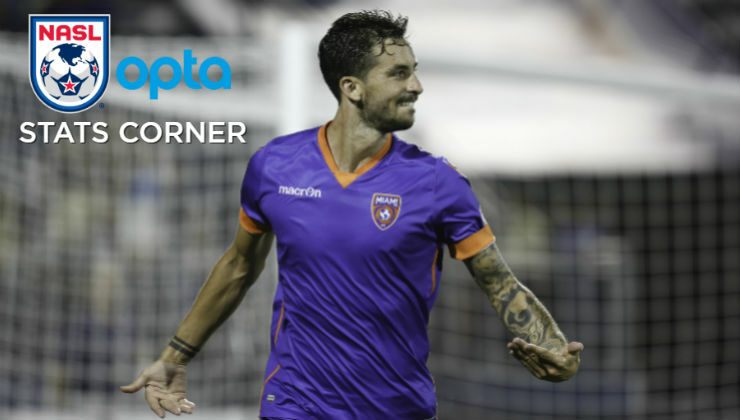 Jacksonville Armada FC midfielder Zach Steinberger took home NASL Player of the Month honors, but Miami FC forward Vincenzo Rennella was in equally hot form over the past four league games. The form of both players has helped their sides sit one and two in the table as the Florida sides meet this weekend in a headline clash in Week 11. During league play in May, Steinberger and Rennella both hit top gear. Steinberger found the back of the net a total of five times, including back-to-back weeks where he scored twice, and added an assist while Rennella has scored a goal in his last four league appearances and also provided one assist. Both players have caused defenders fits as Steinberger created nine chances and Rennella eight. The play of the two attacking players coincides with their sides in strong form. Jacksonville has won its last two contests and sits just two points behind league-leading Miami. During Rennella’s goal run, Miami has not lost a game, winning three of its last four times on the field. The Florida rivals will battle this weekend at Hodges Stadium. The New York Cosmos head south to Cary to take on North Carolina FC at Sahlen’s Stadium on Sunday afternoon. It’s a matchup the Cosmos have reigned supreme in during recent meetings. New York has won five straight against North Carolina, outscoring its opponent, 15-4, during that stretch. The Cosmos enter the weekend unbeaten in their last six league games, while North Carolina fell, 2-1, to Jacksonville Armada FC in the club’s last league encounter. 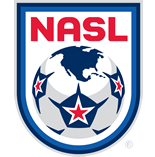 Heading into Week 11, the Cosmos, Armada FC, and Miami are all trying to maintain unbeaten streaks. New York and Miami both enter the weekend on six-game unbeaten streaks in league play. Jacksonville welcomes Miami aiming to add to its seven-game home unbeaten run, dating back to last season. During the unbeaten stretch, Armada FC defeated Miami, 3-2, at the tail end of the 2016 Fall Season. One streak Jacksonville will hope to end, though, is the club has conceded a goal in its last three home games. Miami has won its last three road games. The Cosmos also have a road unbeaten streak, which stretches eight games, since the end of the 2016 season.